Chaky was founded in 2009. The company is privately owned and is run by its founders. 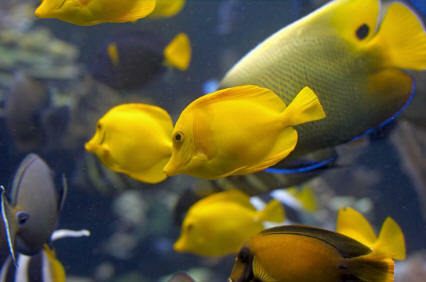 As a company, our mission is to import the very highest quality of fish and plant. 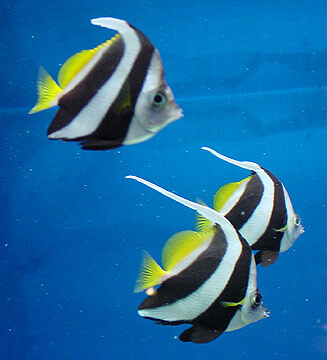 Chaky is a major importer of Tropical Fish and Aquarium Plants in Cyprus, exclusively specialized on the wholesale market. Prices are available only by request, Click here and fill in the form to sent you a catalogue along with the Prices. 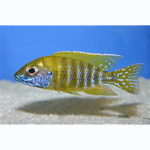 In our Website you can find many Tropical fishes available along with their detail information.